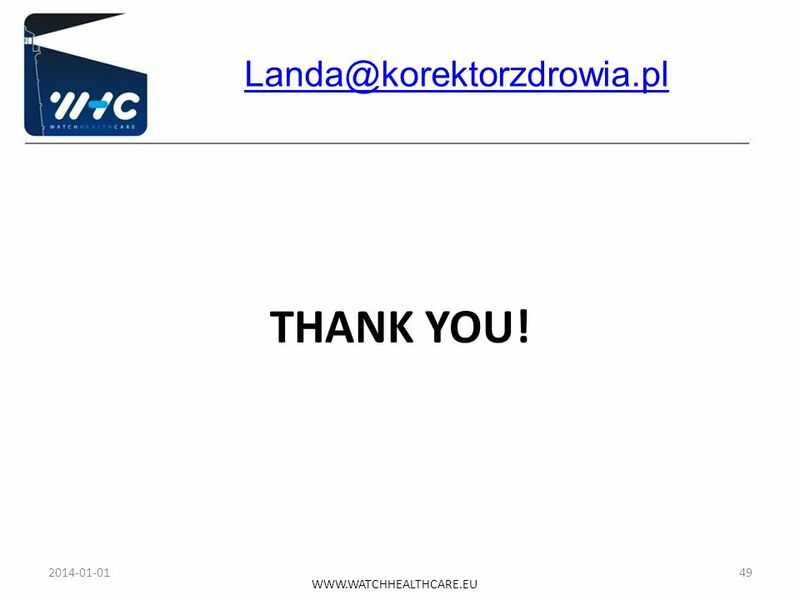 Krzysztof Landa, M.D. 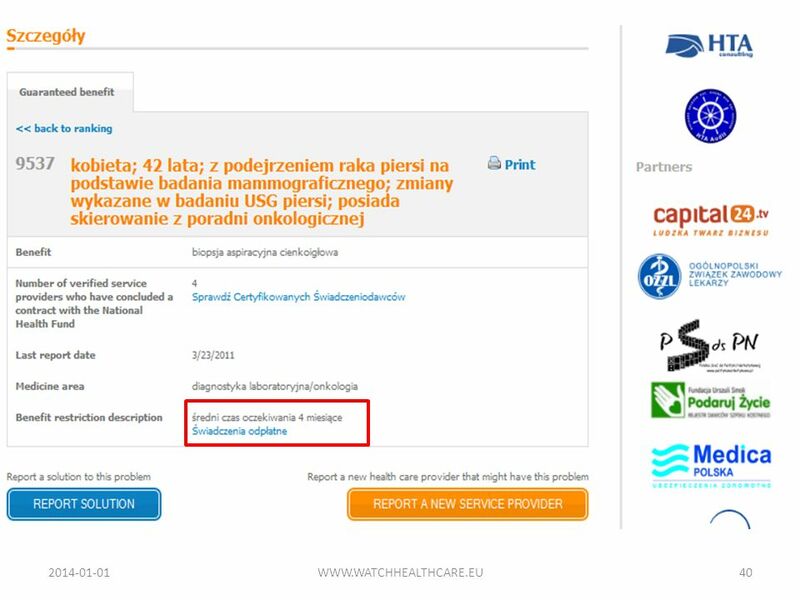 Additional Health Insurance Business Opportunities in the Polish Healthcare System 2017-03-24 WWW.WATCHHEALTHCARE.EU. 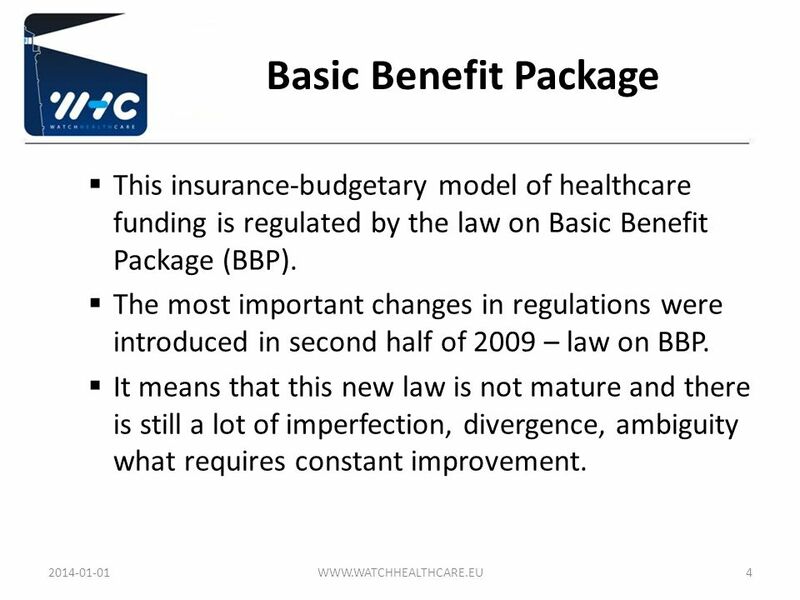 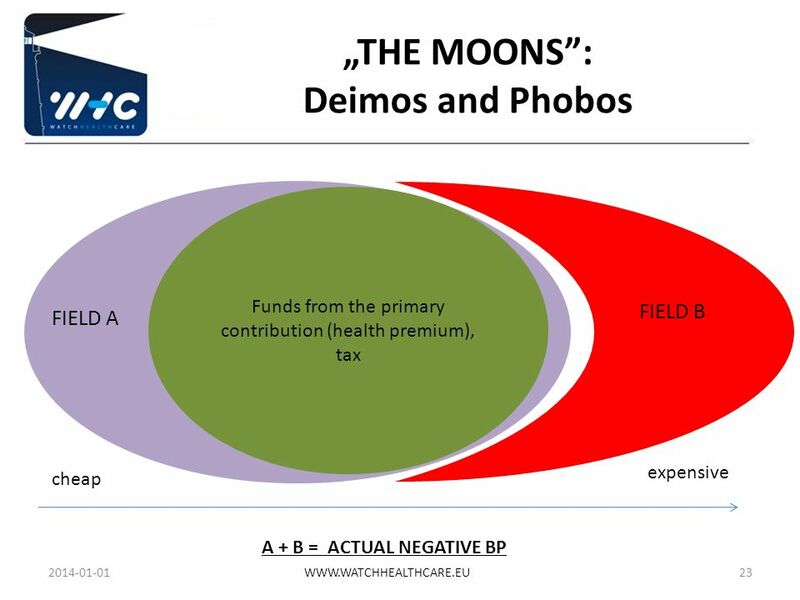 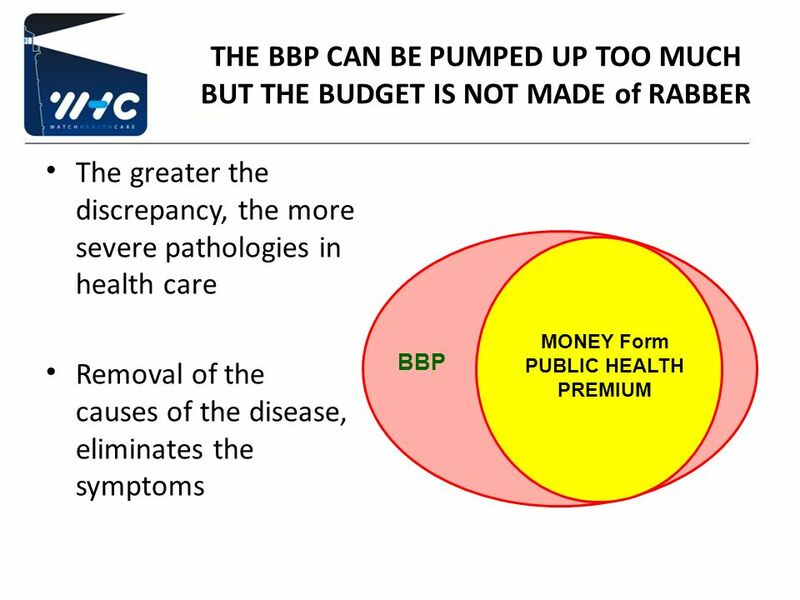 4 Basic Benefit Package This insurance-budgetary model of healthcare funding is regulated by the law on Basic Benefit Package (BBP). 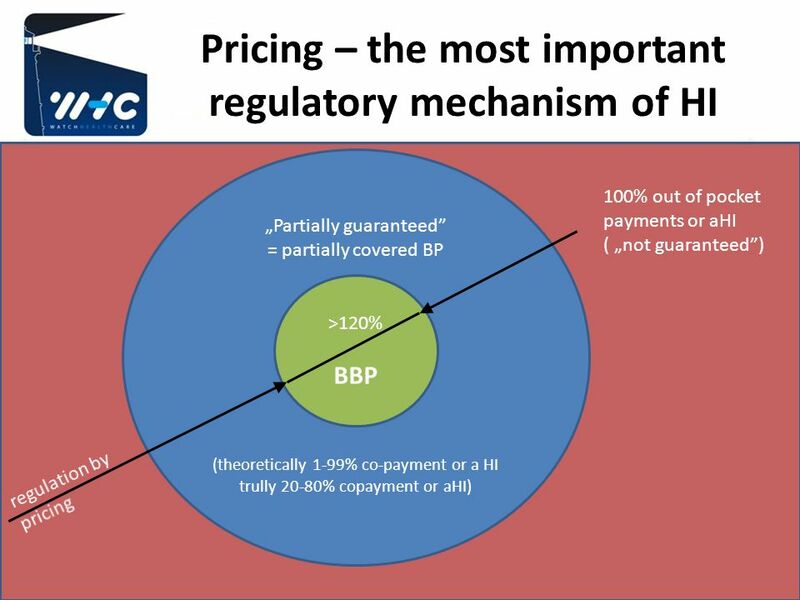 The most important changes in regulations were introduced in second half of 2009 – law on BBP. 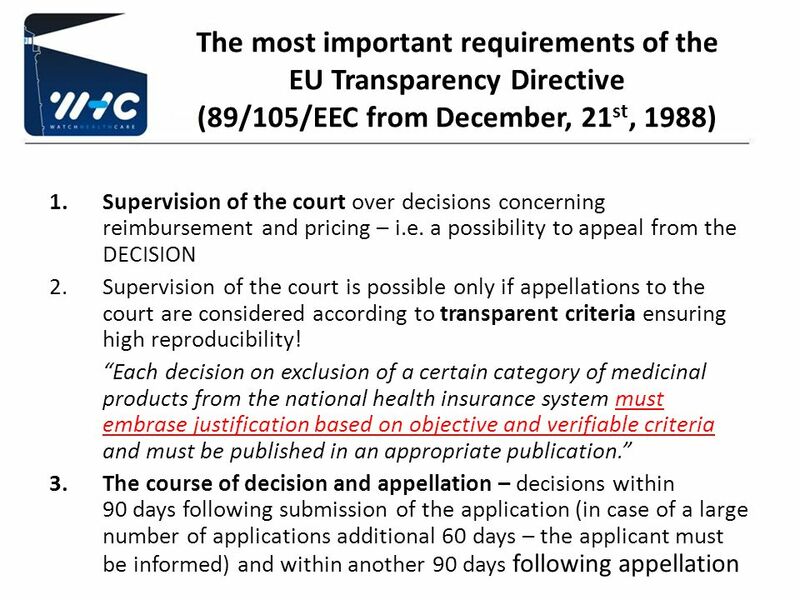 It means that this new law is not mature and there is still a lot of imperfection, divergence, ambiguity what requires constant improvement. 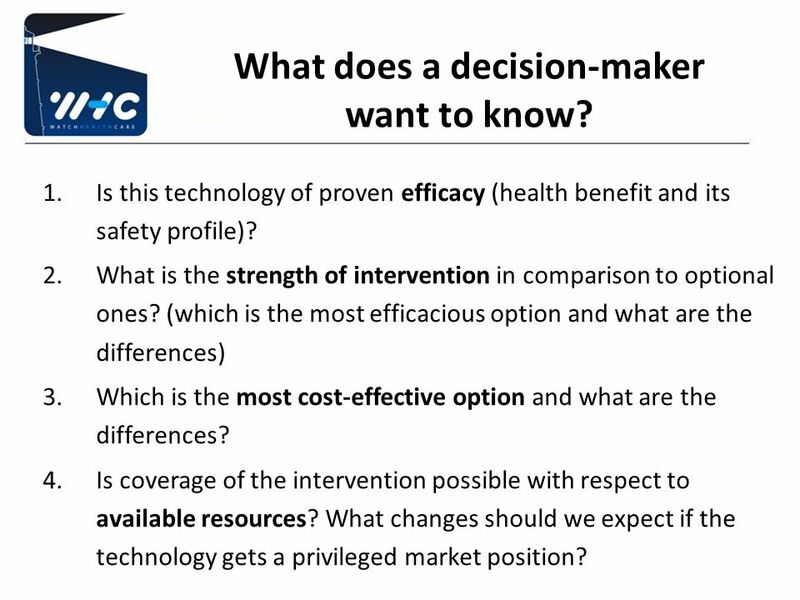 7 What does a decision-maker want to know? 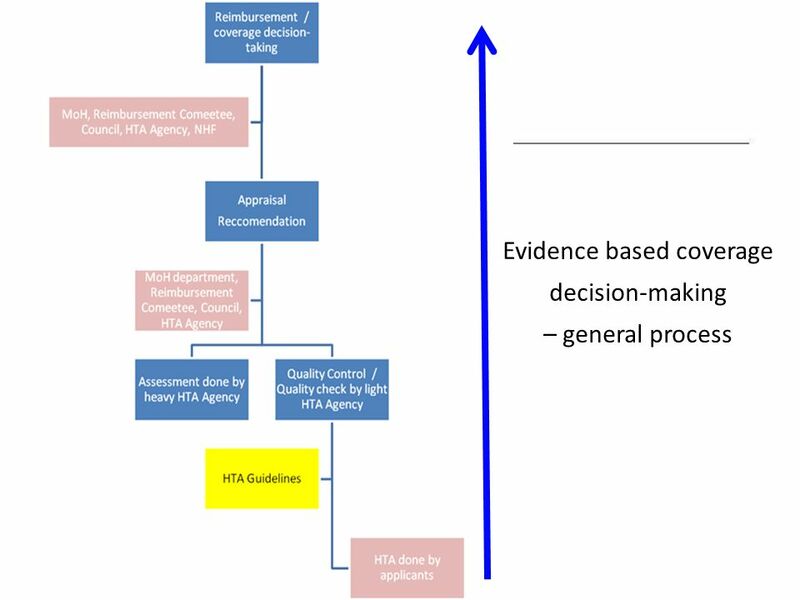 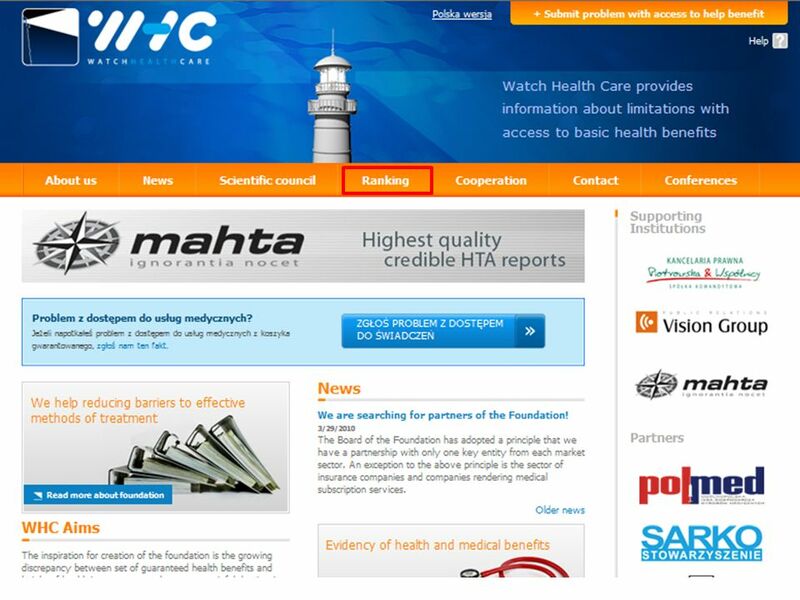 Is this technology of proven efficacy (health benefit and its safety profile)? 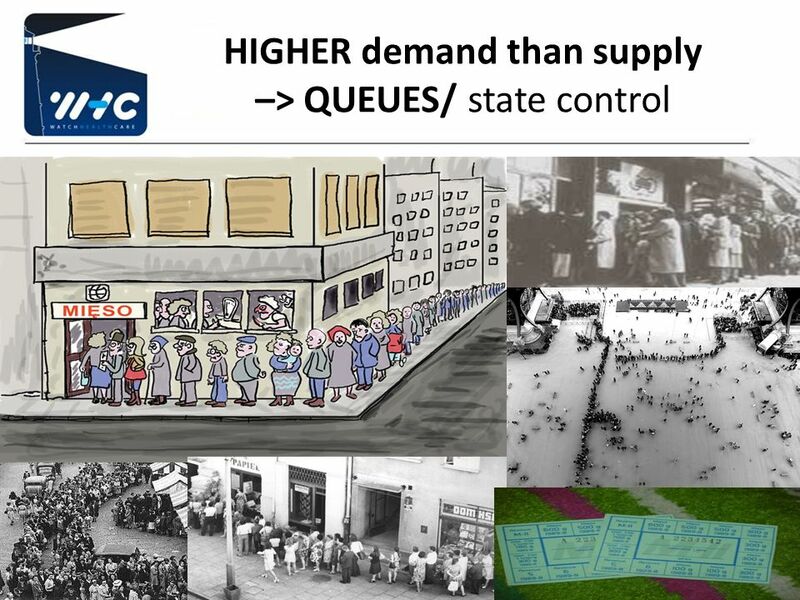 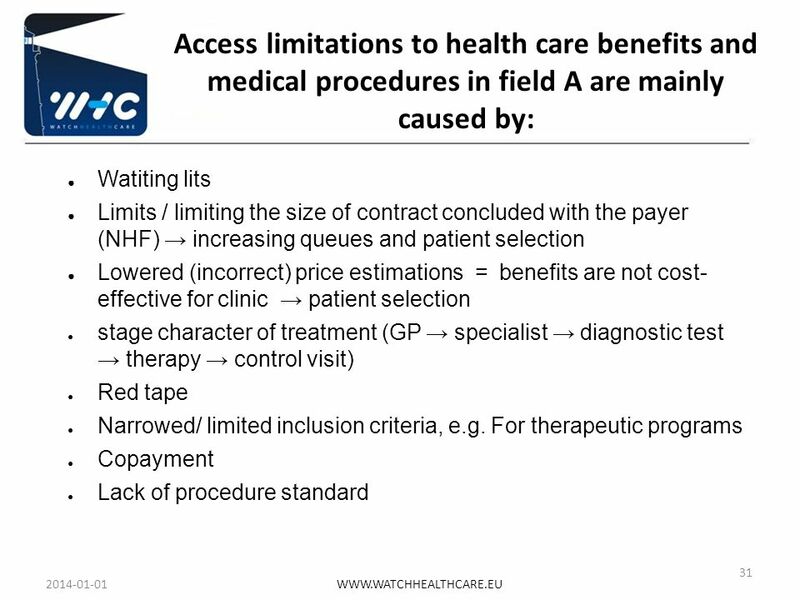 What is the strength of intervention in comparison to optional ones? 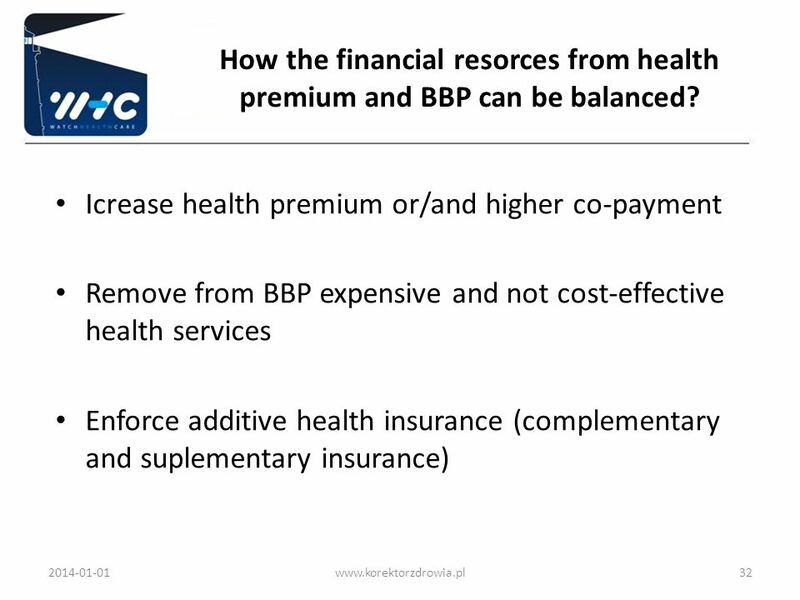 (which is the most efficacious option and what are the differences) Which is the most cost-effective option and what are the differences? 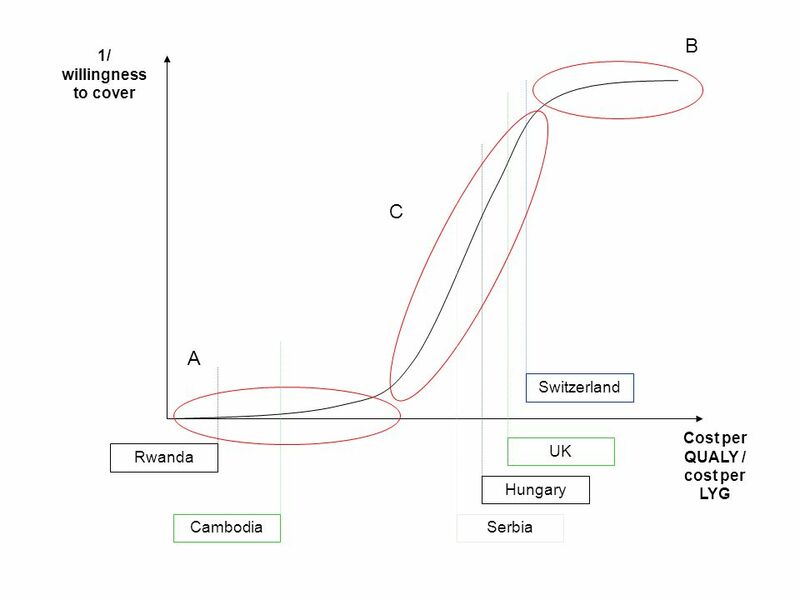 Is coverage of the intervention possible with respect to available resources? 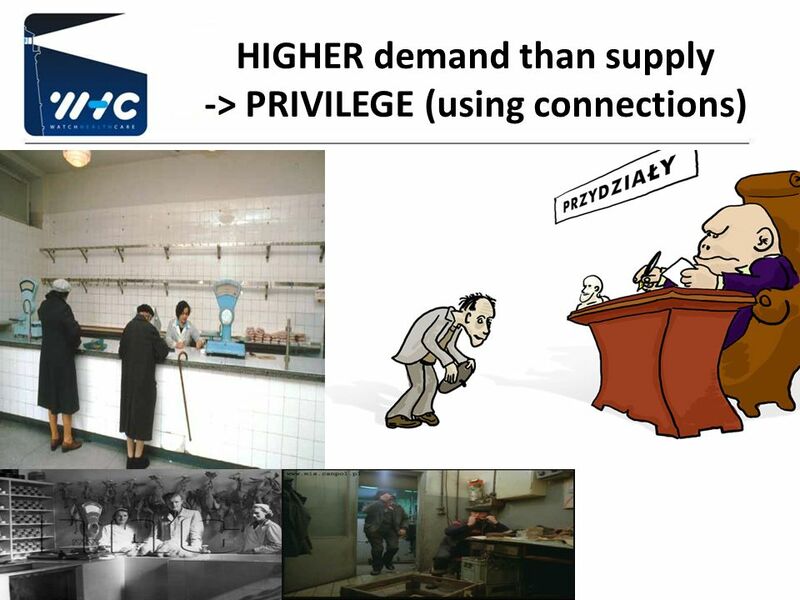 What changes should we expect if the technology gets a privileged market position? 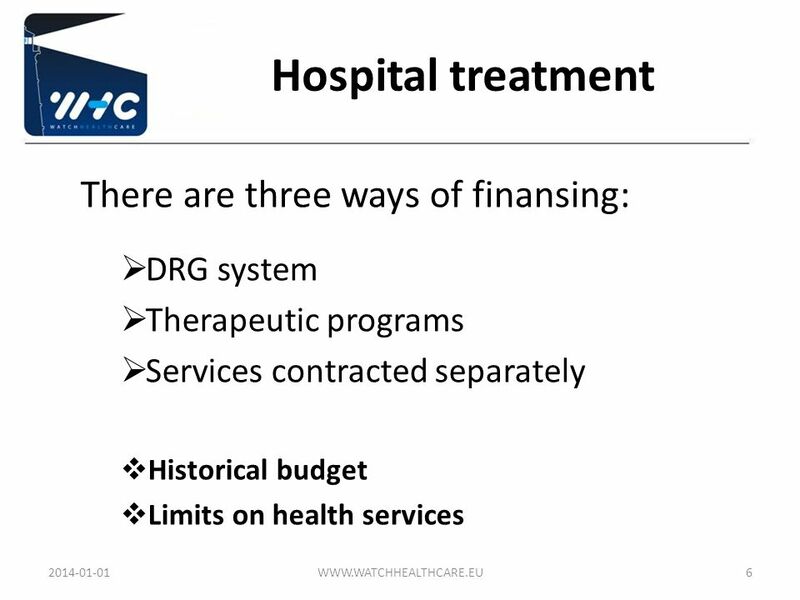 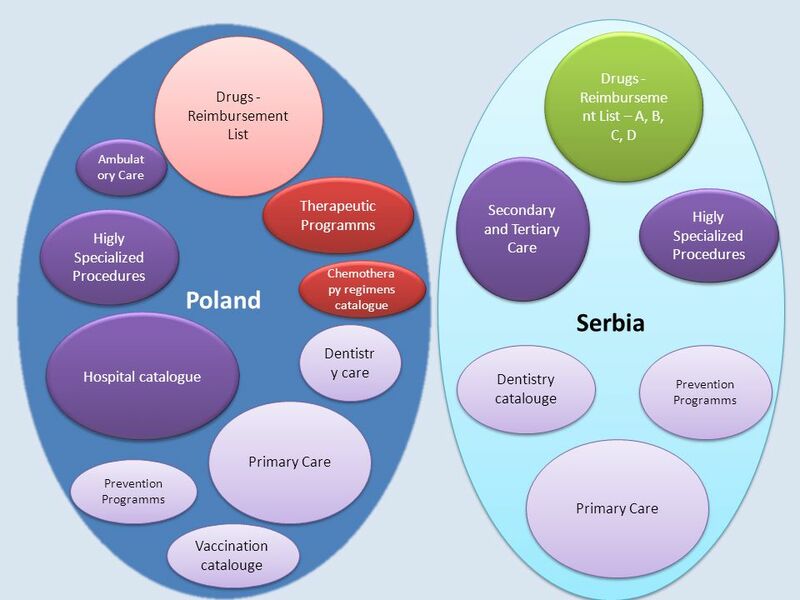 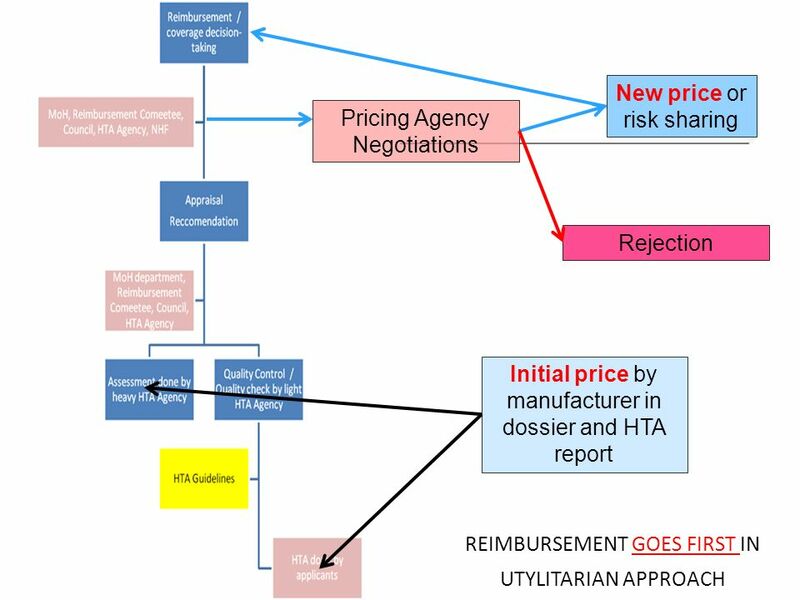 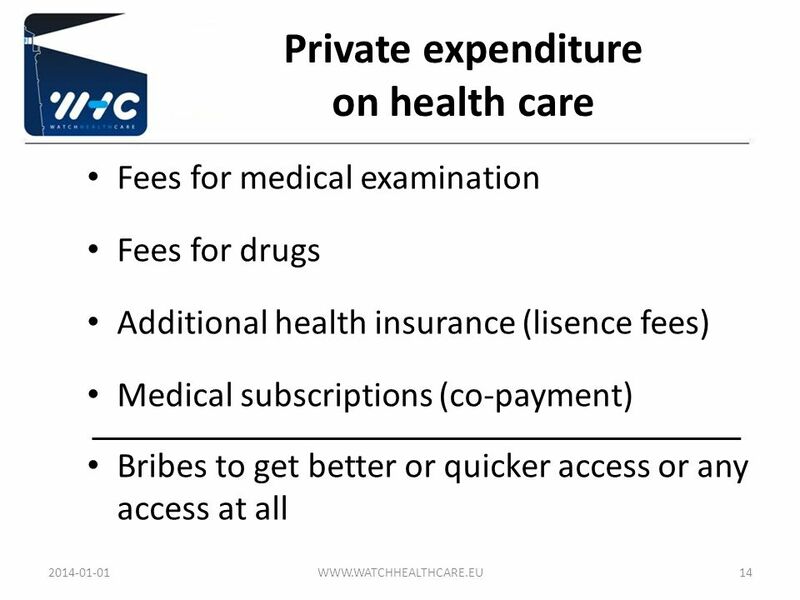 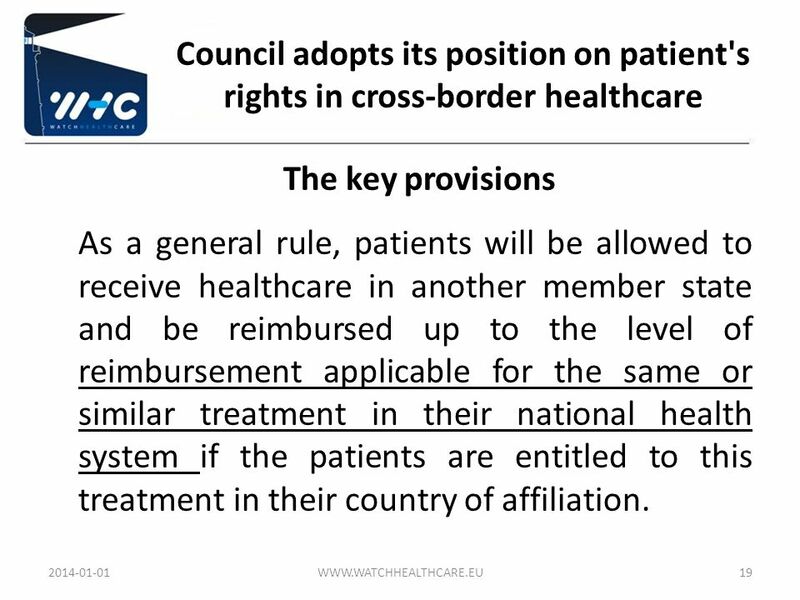 The key provisions As a general rule, patients will be allowed to receive healthcare in another member state and be reimbursed up to the level of reimbursement applicable for the same or similar treatment in their national health system if the patients are entitled to this treatment in their country of affiliation. 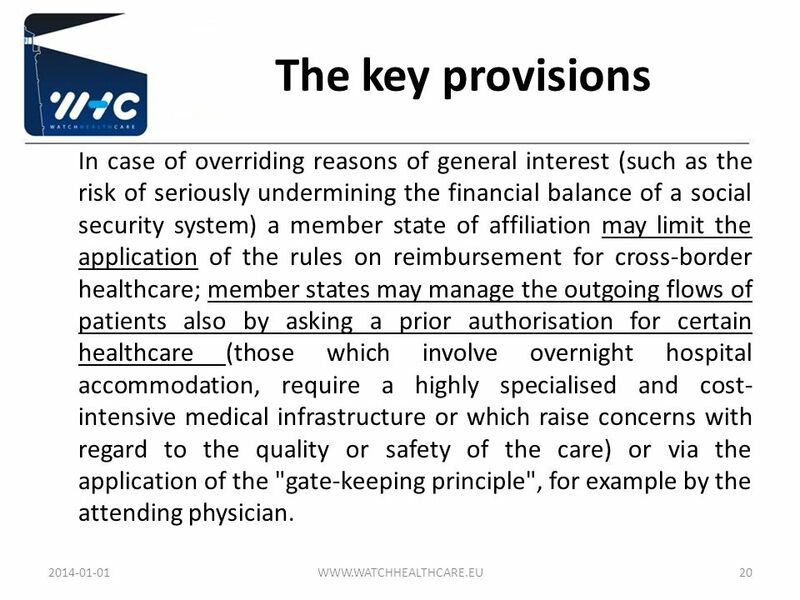 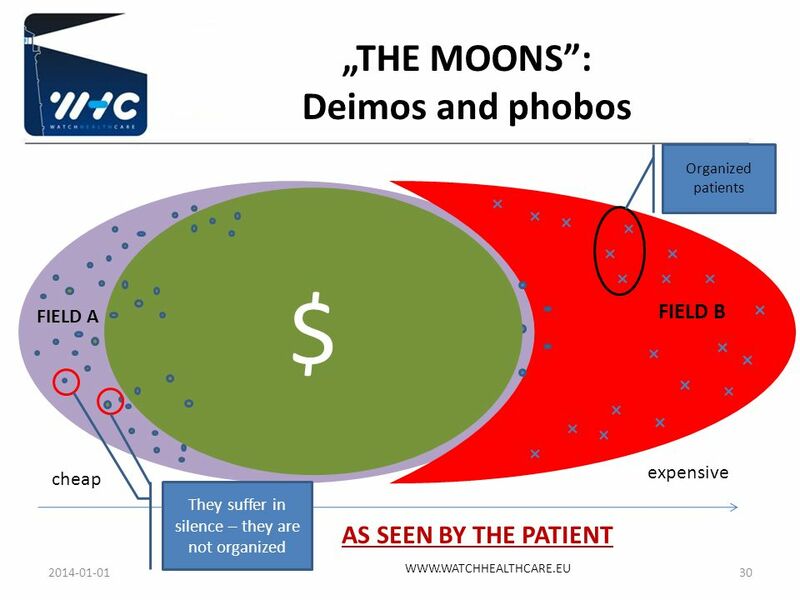 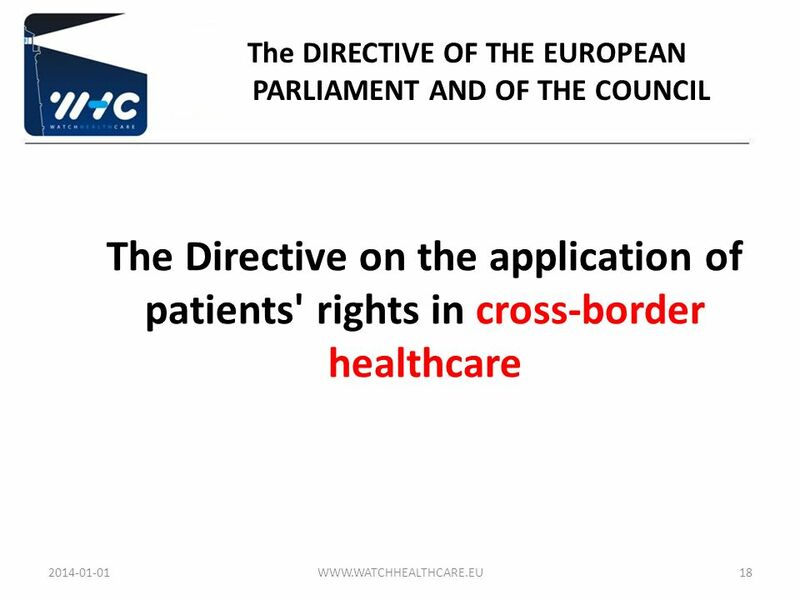 20 The key provisions In case of overriding reasons of general interest (such as the risk of seriously undermining the financial balance of a social security system) a member state of affiliation may limit the application of the rules on reimbursement for cross-border healthcare; member states may manage the outgoing flows of patients also by asking a prior authorisation for certain healthcare (those which involve overnight hospital accommodation, require a highly specialised and cost-intensive medical infrastructure or which raise concerns with regard to the quality or safety of the care) or via the application of the "gate-keeping principle", for example by the attending physician. 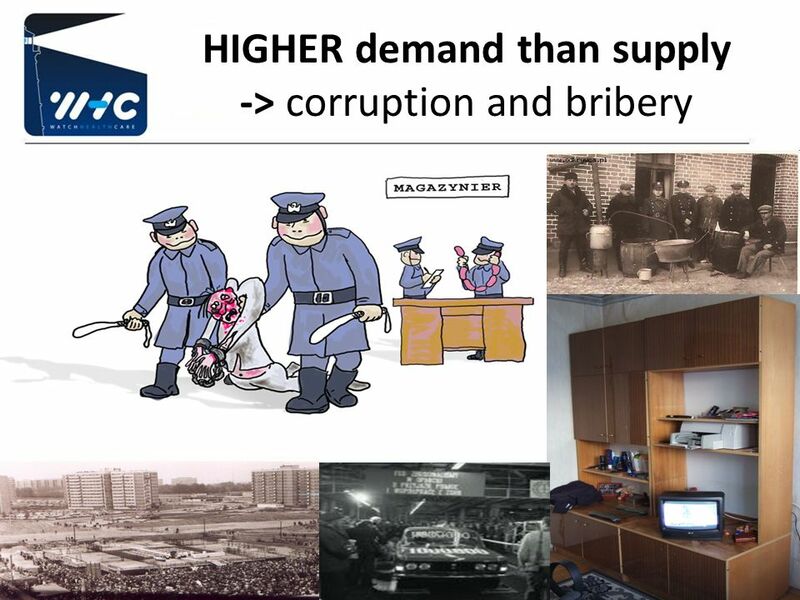 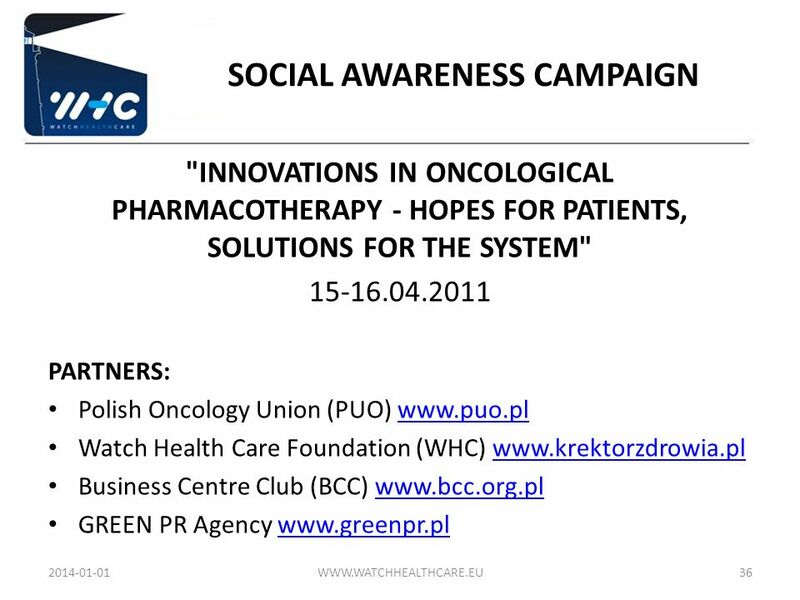 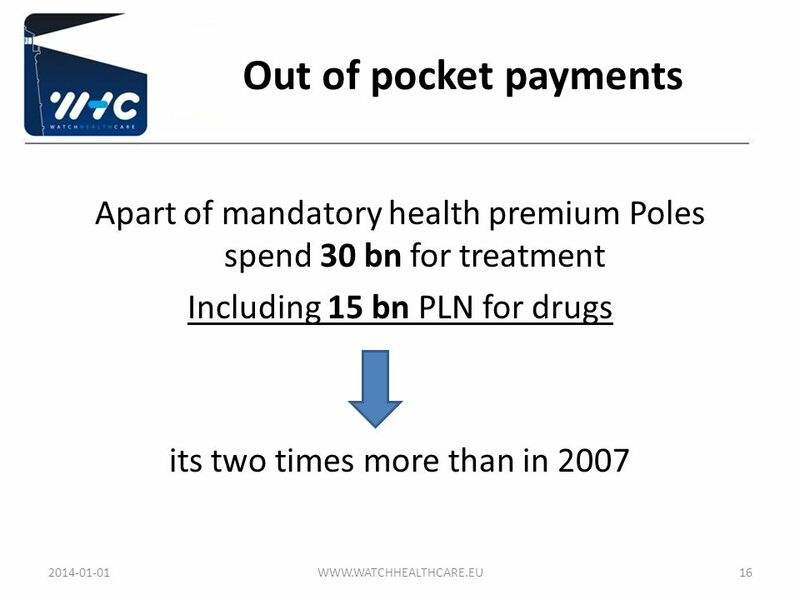 Pobierz ppt "Krzysztof Landa, M.D. 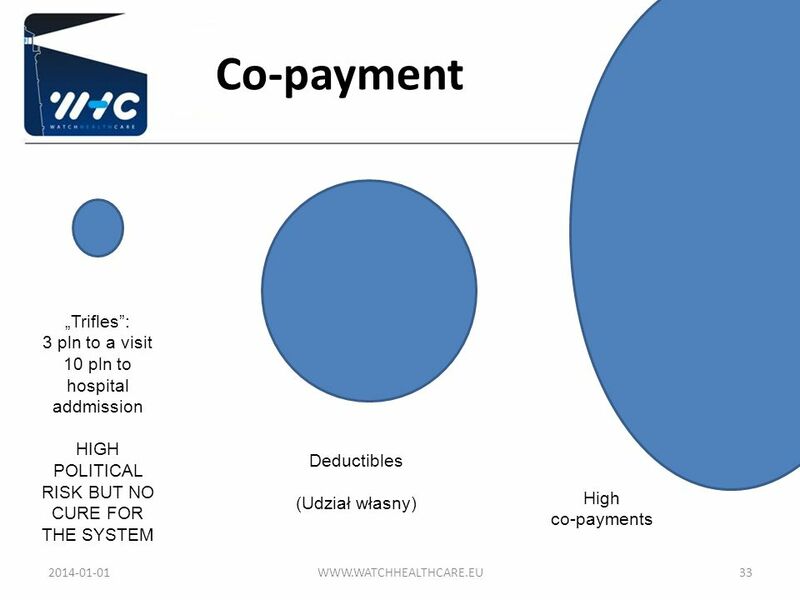 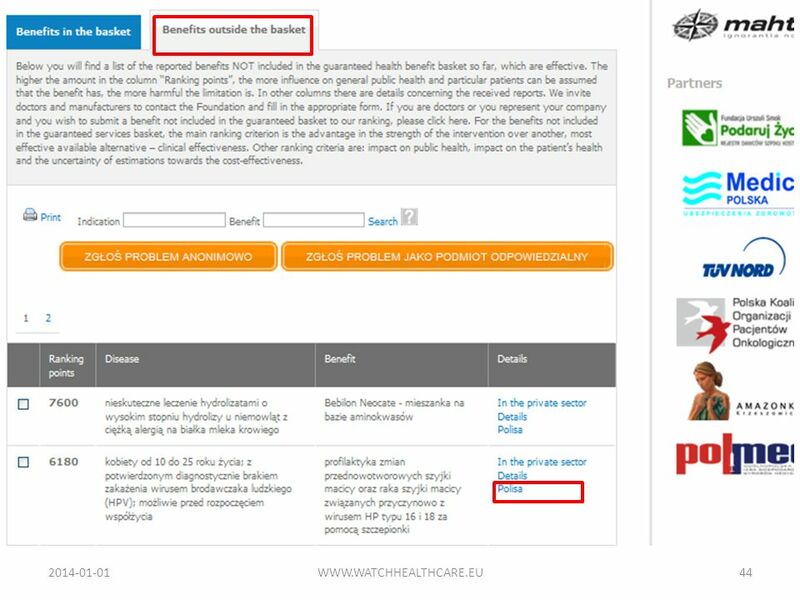 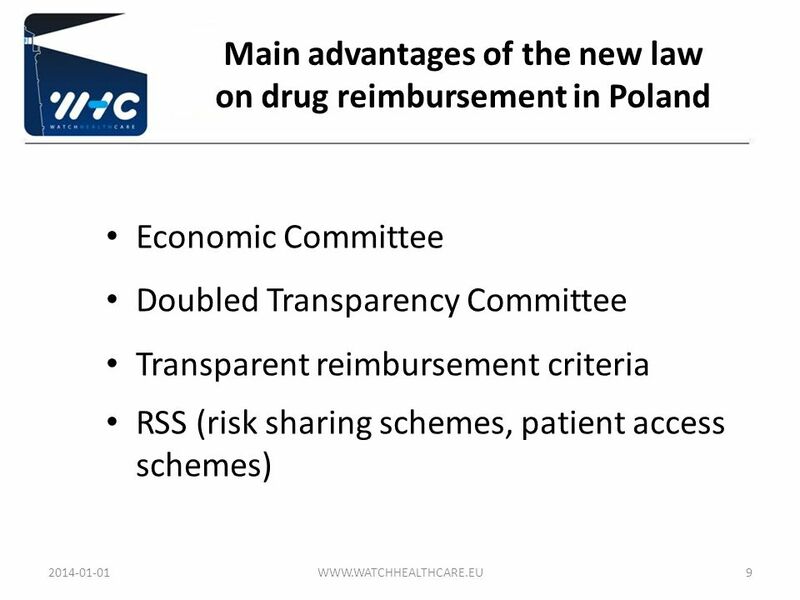 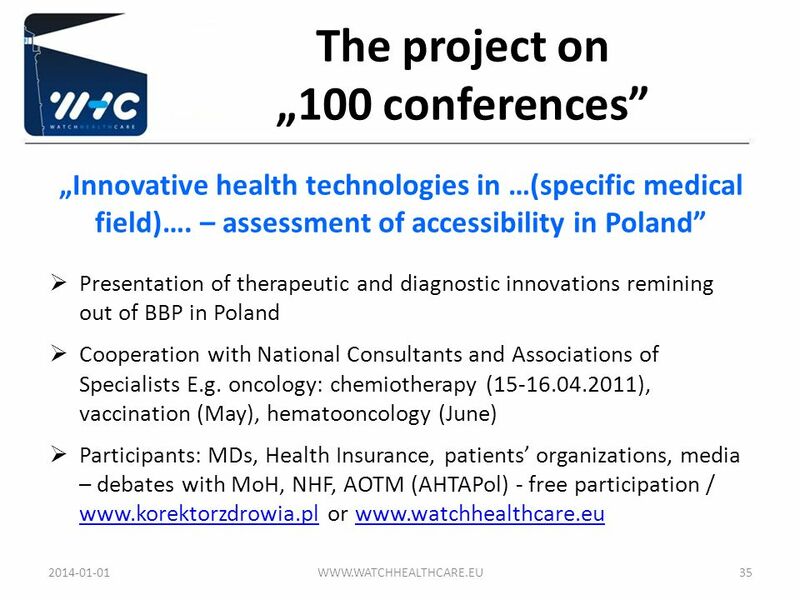 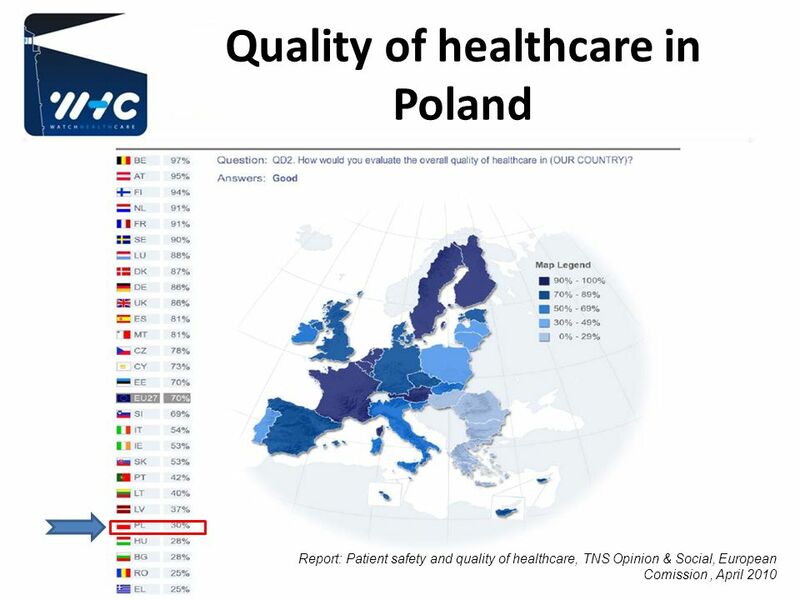 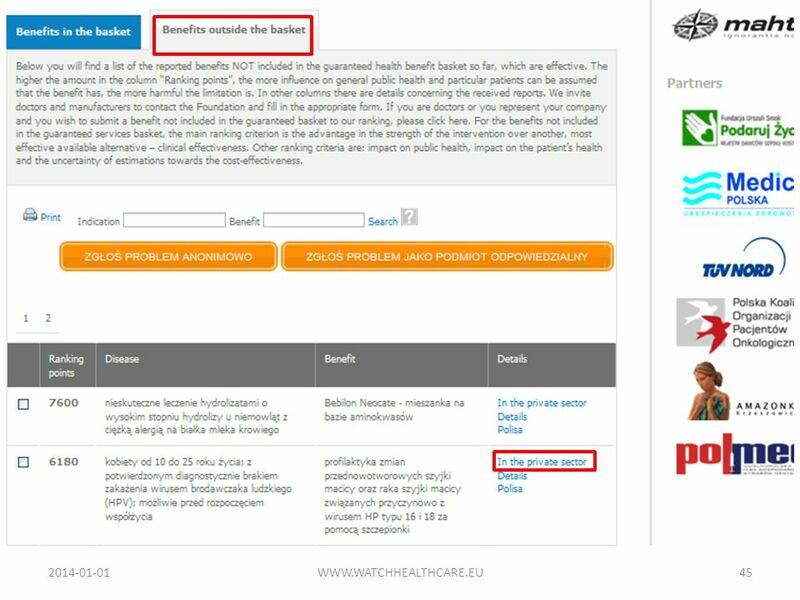 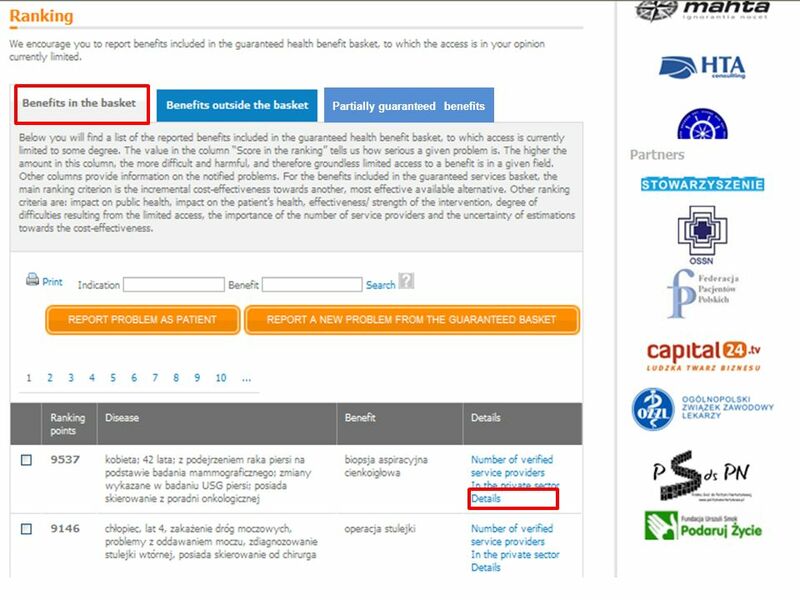 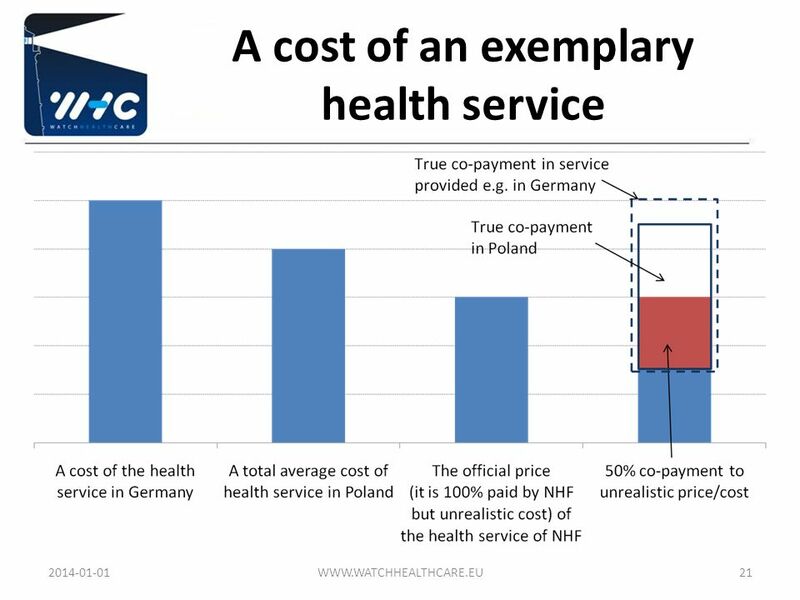 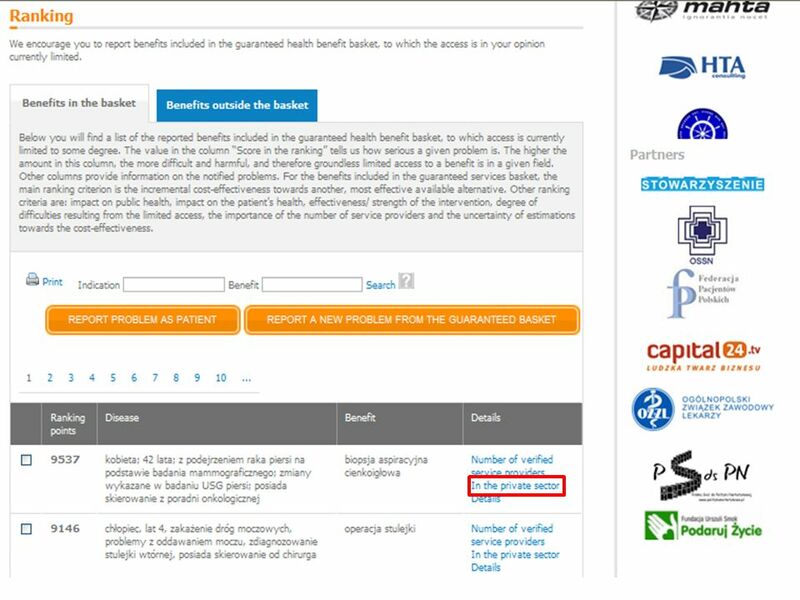 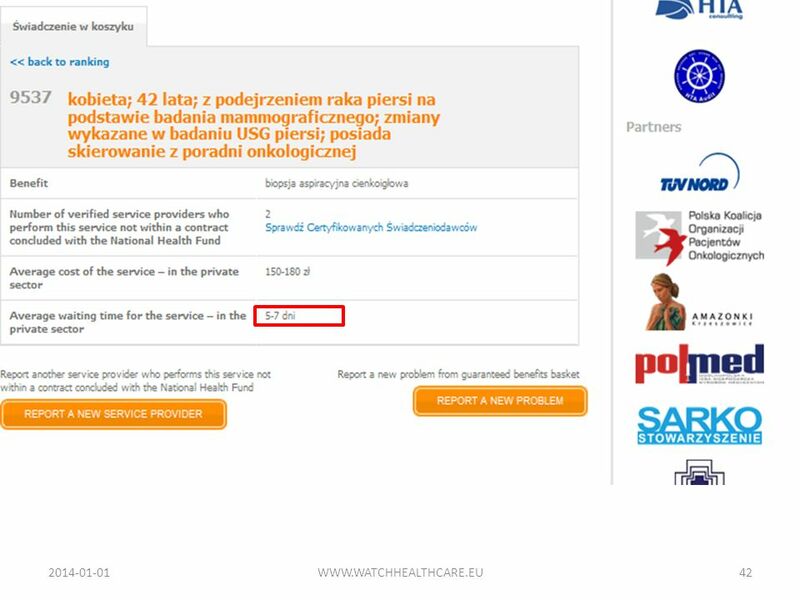 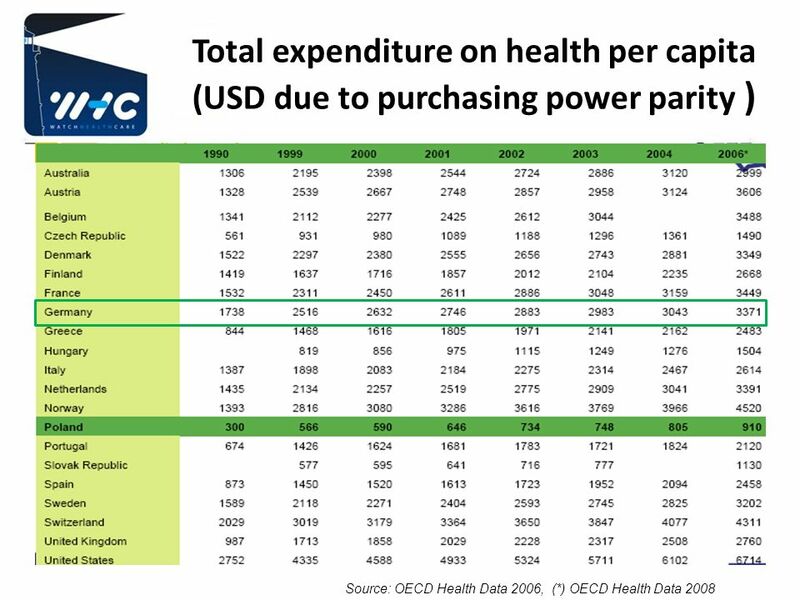 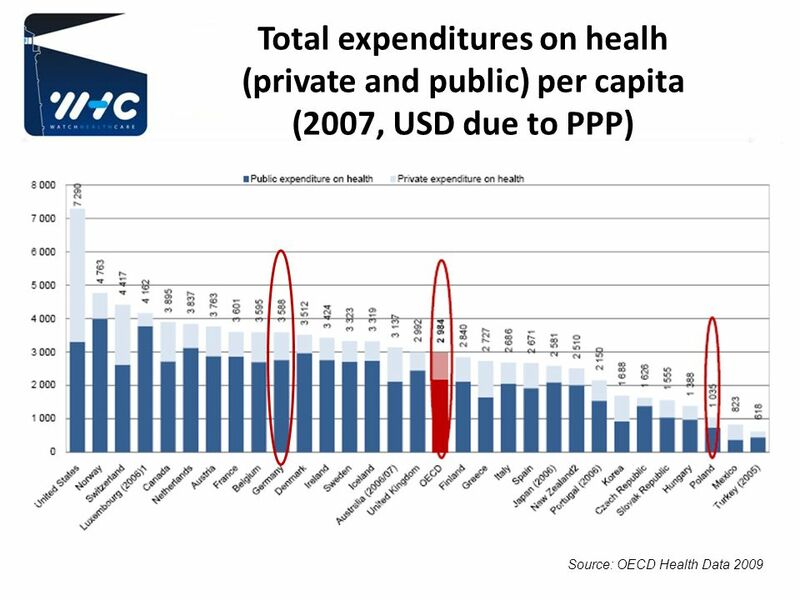 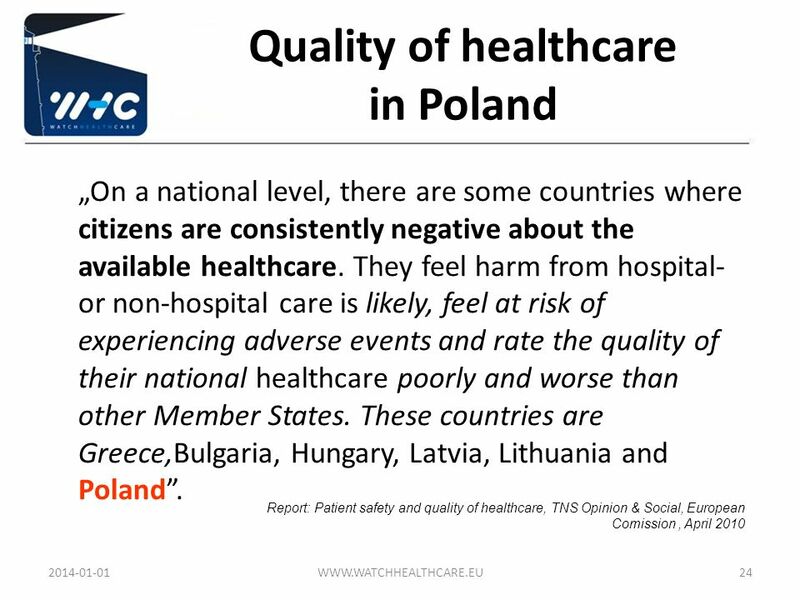 Additional Health Insurance Business Opportunities in the Polish Healthcare System 2017-03-24 WWW.WATCHHEALTHCARE.EU."